Ukraine votes on Sunday in the first round of its presidential election. Clarity on the political outlook is still months away, and economic uncertainty will linger for years, according to Bloomberg Economics. 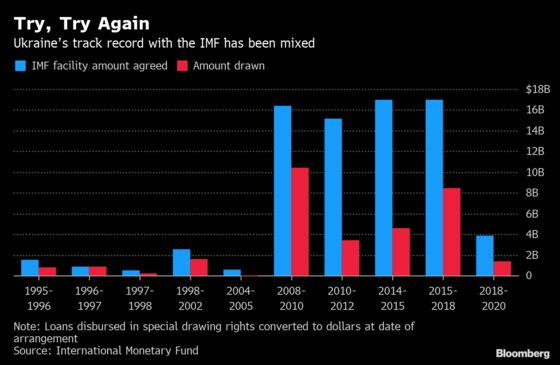 An IMF program should help maintain stability, but slow progress on reforms has held up more than $7 billion in financing over the past four years.